1. Grind the coconut and extract milk. 2. Soak the rice for 10 minutes in a bowl. 3. Heat oil in a pressure pan. 4. Add cinnamon, clove, saunf, onions and green chillies. 5. Saute well for a minute or two. 6. 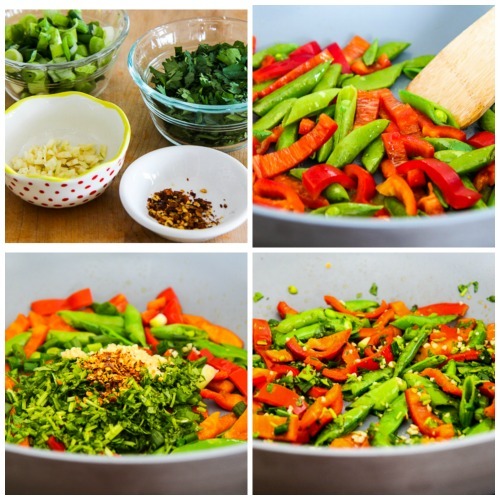 Add the rice and stir-fry for another minute. 7. Mix coconut milk with water to make …... Adding coconut milk is another specialty here. Coconut gives very good flavor and creaminess to the rice grains. I made this dish in a pressure cooker. You can also make it in a pot. 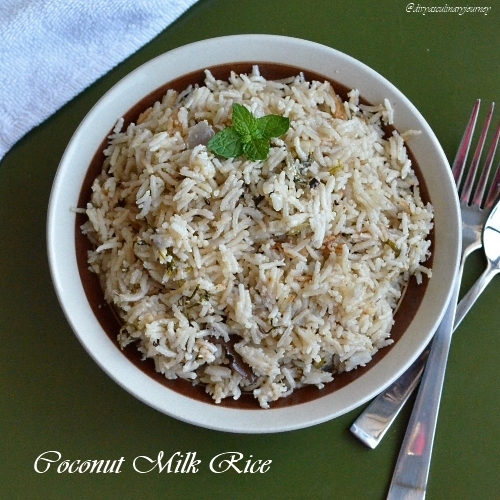 Coconut gives very good flavor and creaminess to the rice grains. First soak rice in water for about 10 minutes. Take a pan and heat butter and oil inside it. Add the cardamom, cloves, cinnamon, anees, bay leaf to the hot oil and fry it for about half a minute. Method. Rinse the rice through a sieve and then add to a pan with the coconut milk, water and salt. Simmer on a low heat until rice is cooked through, (takes around 15-20 minutes) stirring occasionally.